Bristan might be well known for creating contemporary striking designs that keep your bathroom bang on trend, but they also lend their impressive design talents to traditional models too. 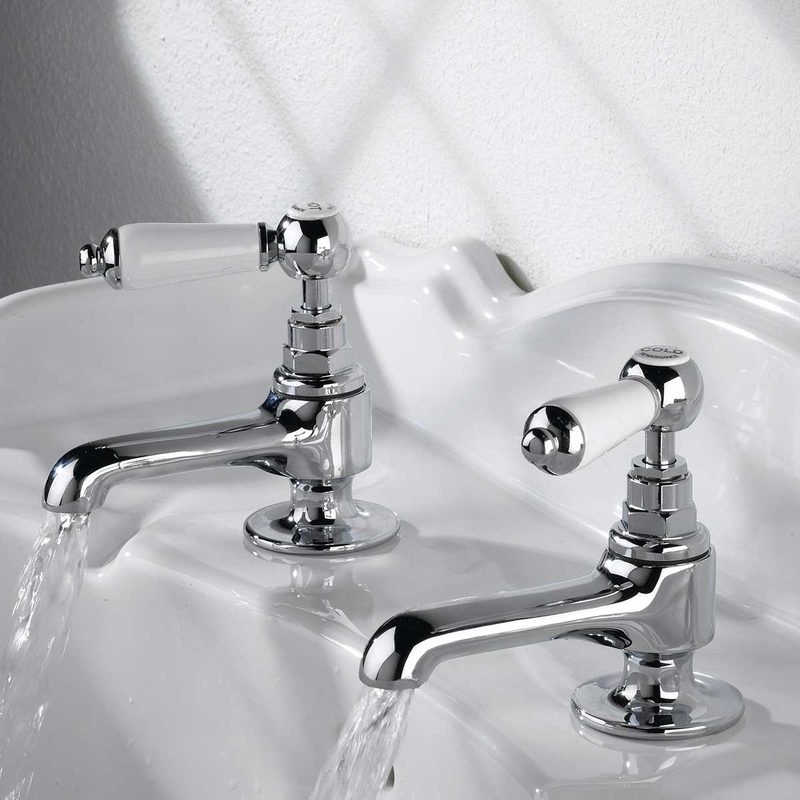 The result is the traditionally styled Bristan Renaissance Bridge Kitchen Sink Mixer Tap that features all the beautiful design of old, with the modern features of today's kitchen taps. Built from brass for a solid and durable life, it's finished in a stunning chrome that will look great in just about any kitchen. It's suitable for all plumbing systems, so you can install this whatever plumbing setup you may have. Plus, we include metal backnuts so installation can start as soon as you open the package. Just be sure to buy a waste to go along with it at the same time. Excellent Product. Excellent Customer Service. Good Price for Money.